Welcome to the Buffet Restaurant group of SmartGuy.com. Feel free to interact with other professionals from across the world. You can find professionals, find deals on services, find professionals who might barter, or simple post questions, comments, or suggestions. 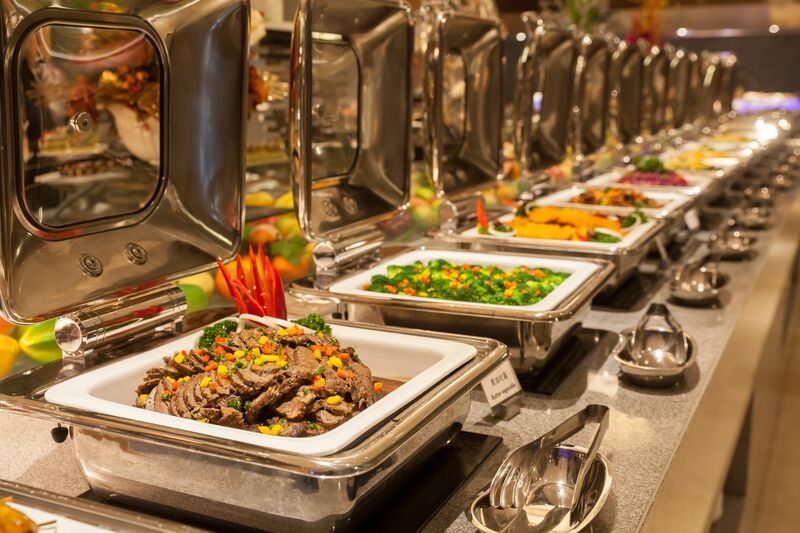 Buffets offer diners a variety of foods, in which they generally serve themselves in a all-you-can-eat setting for a set price. Buffets can offer many times of hot and cold dishes.